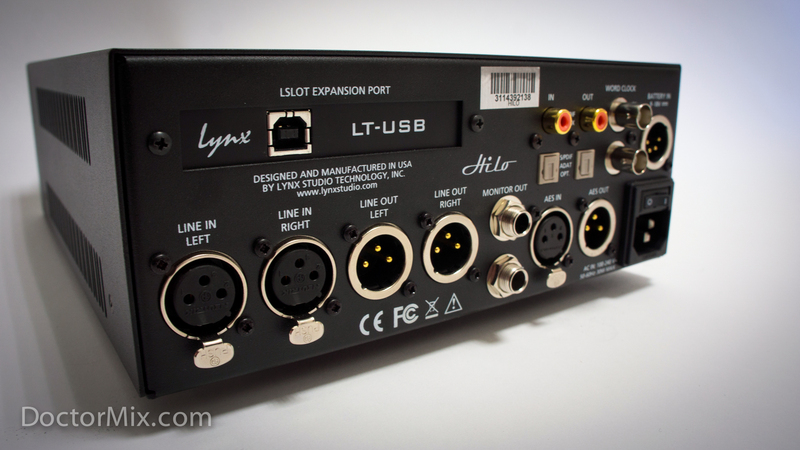 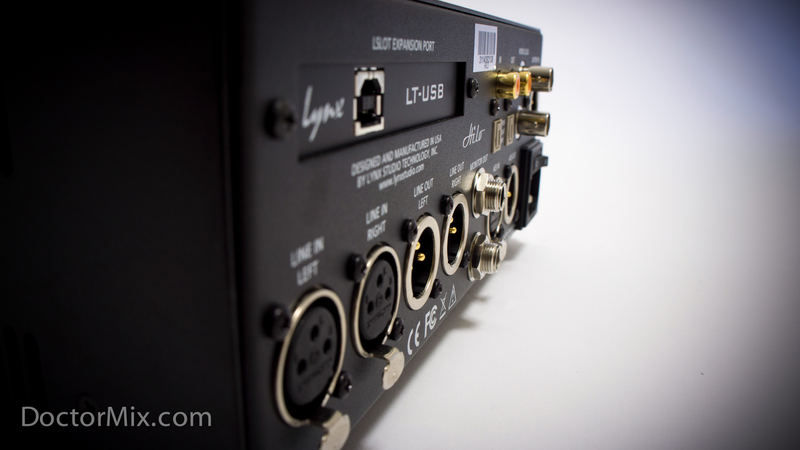 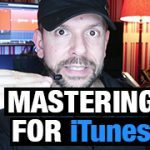 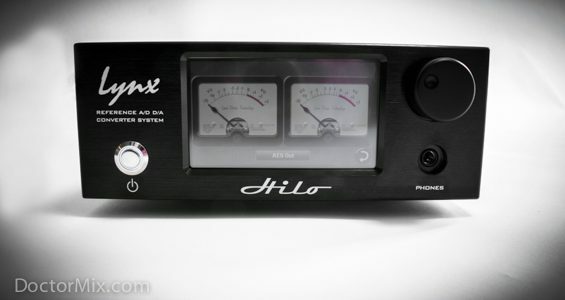 The Lynx Hilo is a superb 2-channel mastering AD/DA converter that stands out for clarity, depth-of-image and unprecedented low distortion. 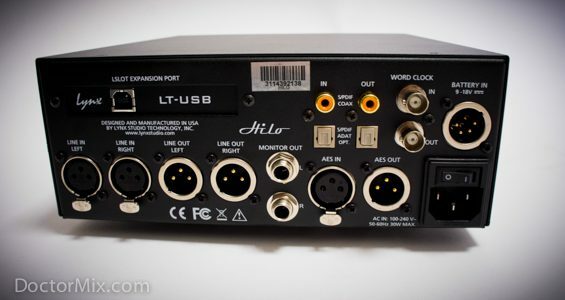 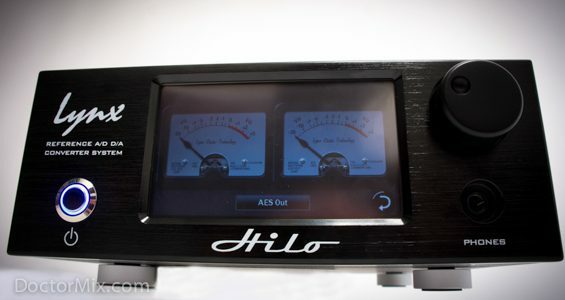 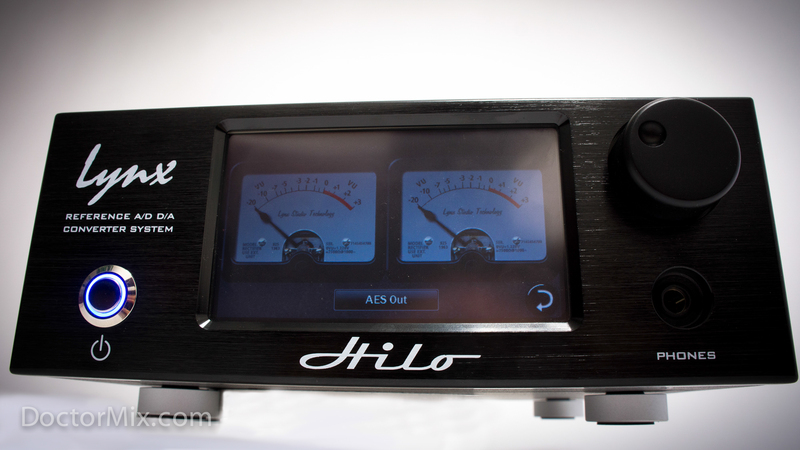 The Hilo has great connectivity with its large number of digital and analogue ports in the back, and advanced routing capabilities, allowing any combination of sources with independent level controls. 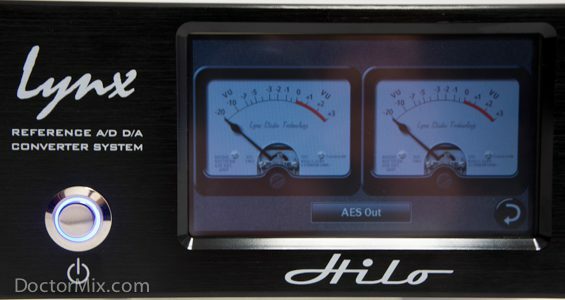 The large touch screen makes the setting up process a lot easier than anything else we’ve had before, and it also serves as Spectrum Analyzer and Vu Meter. 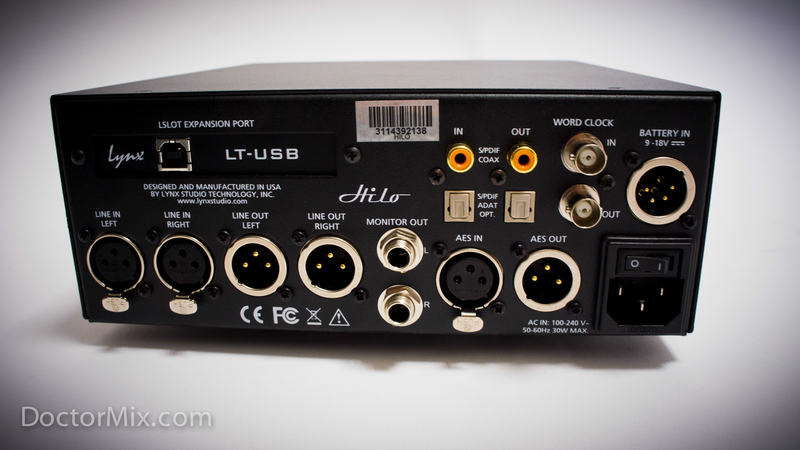 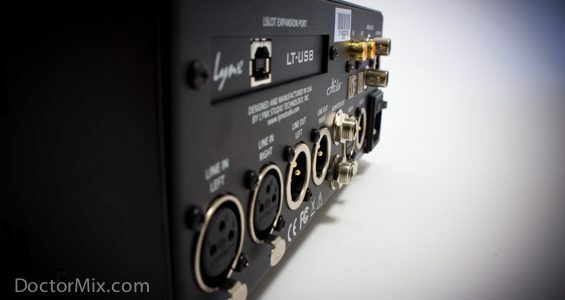 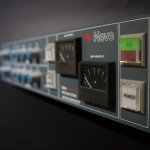 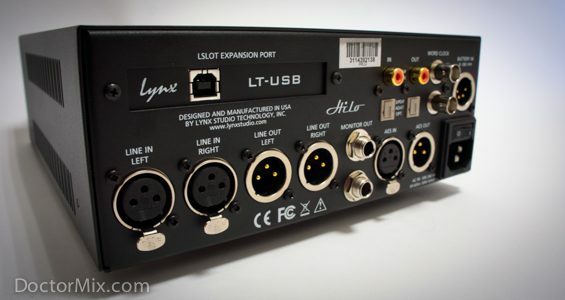 The unit is designed for sound accuracy and it features a bi-linear technology where two converter chips are used on each channel to increase dynamic range and reduce distortion. 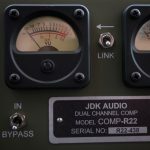 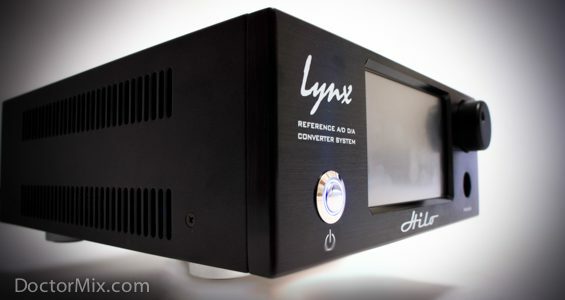 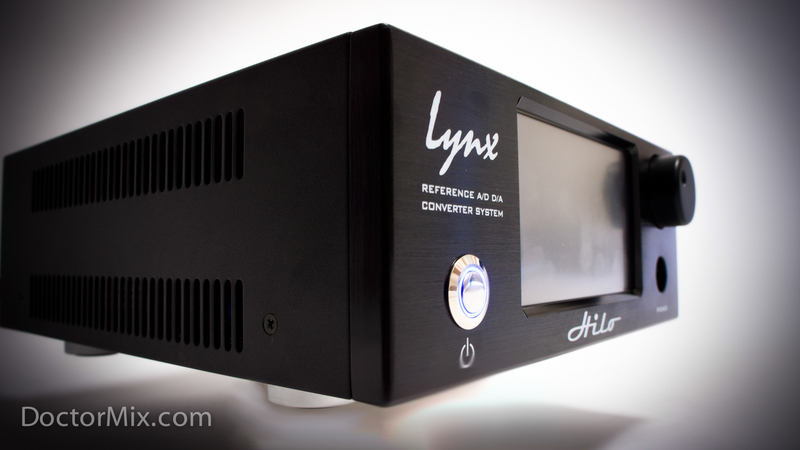 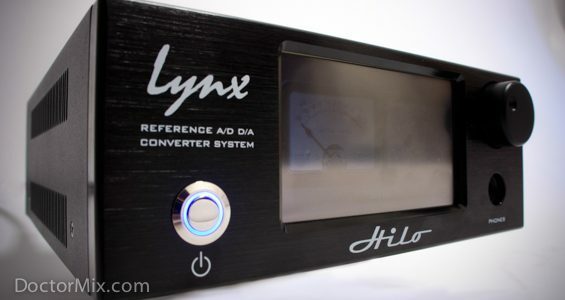 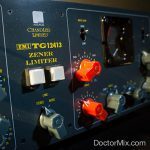 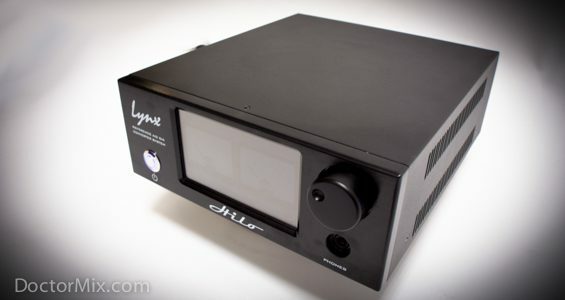 Improving on Lynx’s famous Aurora the Hilo is arguably the converter with the lowest signal-to-noise ratio on the market today. 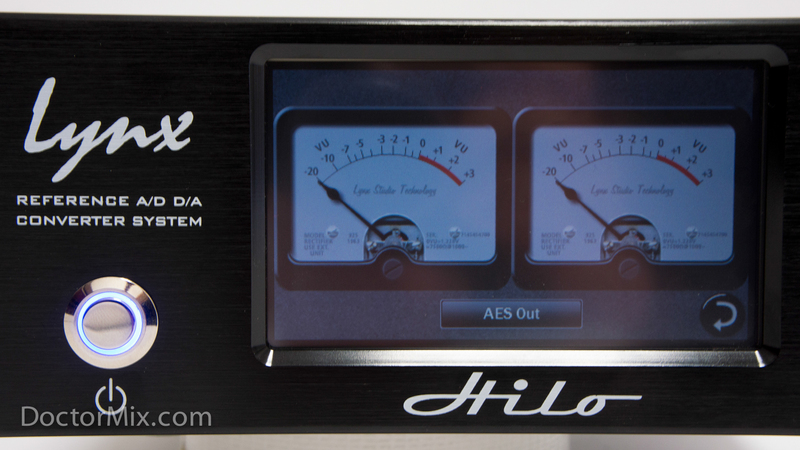 Needless to say Hilo sounds superb, with an imposing amount of detail in the stereo image, a deep dynamic range, and extreme transparency. 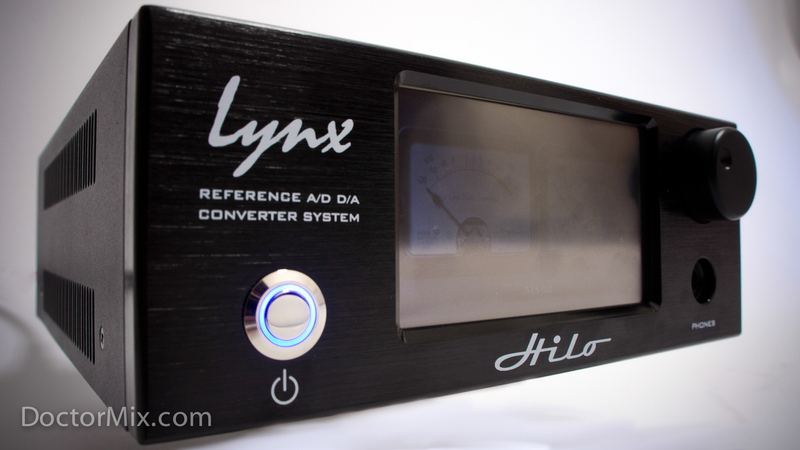 Here’s the Lynx Hilo manual in pdf format. 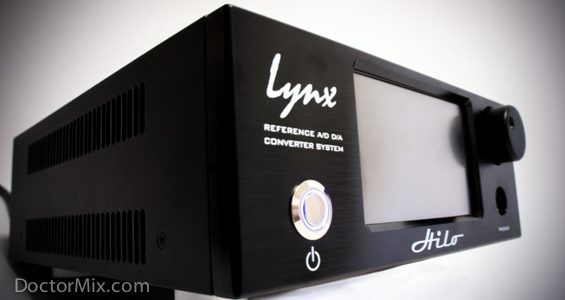  For more information about it visit the manufacturer’s page.